Survey panels can sometimes lack variety. From repeating the same screener questions to taking another survey on your shopping habits, sometimes you might want something that just shakes things up, and isn’t your typical survey. Take the National Consumer Panel, for example. You don’t just answer questions about your shopping habits, you actually get to shop and have your regular purchases earn you rewards. 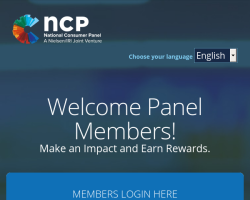 National Consumer Panel isn’t interested in what you think you might buy in the future, or how a branding adjustment might shape your opinion on purchases. They instead pay to gather your purchase data in order to get a sense of how real people shop and spend. This is done by scanning all of the barcodes from your purchases with their specialized app (or handheld barcode scanner, which they can mail to you), so you get paid to do what you’re already doing. Just a quick scan, once a week, on purchases you were making already can equal a bit of extra cash or a gift card. Live in Canada? Homescan Consumer Panel is Canada’s equivalent of the National Consumer Panel. It’s run by the same company (Nielsen) and is structured almost identically. Live in Australia? 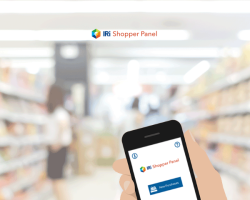 IRI Shopping Panel is very similar to National Consumer Panel where you scan your weekly purchases via a barcode scanner or using your phone with the Scan N Go app. This program gets rave reviews! There are a lot of survey panels out there that aren’t your run-of-the-mill Q&A spots, and many companies are using the concept of the survey panel to find experts and opinions in niche markets. Take Panel Champ as an example: if you like music, you might be invited to complete music studies where you’ll be asked to provide your feedback on the music you hear on the radio. Although these surveys can be lengthy, they offer generous compensation. It’s not the only niche panel looking for specific opinions on interesting subjects. If you’re interested in law for example, you can potentially shape how lawyers may approach real-life cases at eJury. Or maybe you’re a greeting card fanatic, and you wouldn’t mind sharing your purchase habits and card-giving history with Greeting Card Panel in exchange for rewards. While not all of us may be constant givers of greeting cards or interested in music trends, almost everyone is an unofficial expert of pop culture. If you too love everything pop culture related (and live in the USA), Epoll Surveys might be just what you’re looking for. 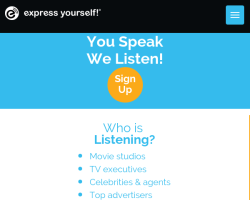 Epoll not only sends you surveys on topics largely focused on celebrities, sports, and entertainment, the panel actually rewards you for watching TV. 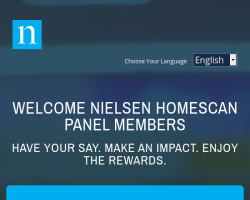 You can earn rewards by watch TV live at home by completing video surveys related to your opinion on the program. They may even send DVDs for you to watch and review right in your own home! 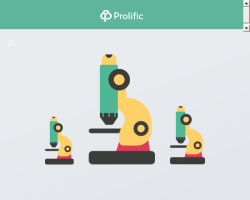 If you like the idea of taking impactful surveys backed by a prestigious school (the University of Oxford in fact), Prolific is worth checking out. Take part in interesting scientific studies from researchers across the globe by testing apps, answering behavioral questions, and more. Simply log in to your dashboard to find studies, and complete them for cash. There are no points systems to figure out – Prolific pays cash to your PayPal account when you’ve earned £5 (around $6 USD). GPT stands for ‘get paid to’, and these websites give users a variety of way to earn rewards. Although taking regular surveys one aspect of these sites, you can also view ads, play games, conduct web searches, fill out offers, or even shop online to beef up your rewards balance. The different activities available through these sites keeps things interesting, and you can participate in whatever suits your fancy for the day. 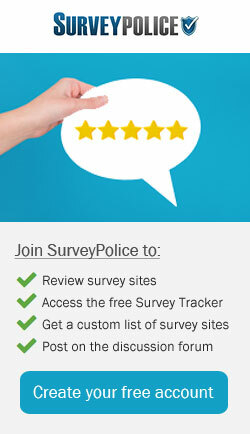 Don’t feel like taking surveys? Watch a video instead. Rewards variety is excellent, and you can earn anything from cash to gift cards to bitcoin on these types of websites. » Swagbucks and PrizeRebel are good places to start, or check out the top rated GPT Programs. 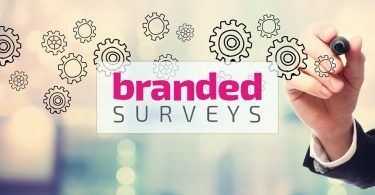 To ensure you don’t fall victim to survey taking fatigue, consider spicing up your survey taking by participating in programs that are less conventional. 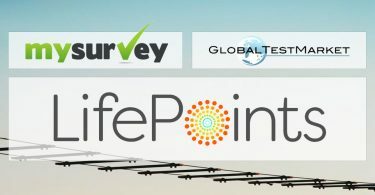 The opportunities above are good places to start, and you can also find a Specialty Panels section of the SurveyPolice Forum which provides limited-time-only communities that can be very unique in nature. 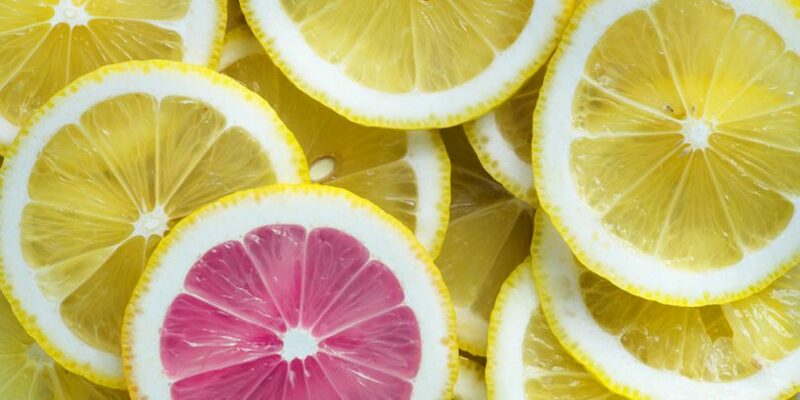 So if you’re seeking a bit of a change from your typical online survey experience, look for programs that mix things up a bit. It will make the rewards that much sweeter!